The Mooer Air Switch Wireless Pedal Controller is designed to extend the tonal possibilities of the Ocean Machine and other Mooer pedals. 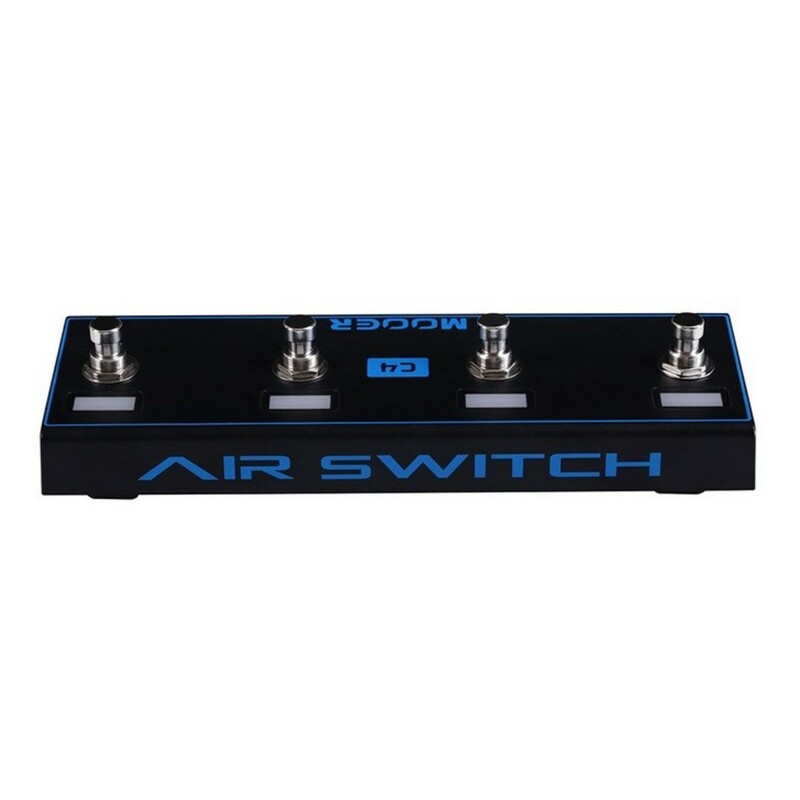 With 4 additional footswitches, the Air Switch provides increased control over your Mooer pedals. The Air Switch Pedal Controller connects wirelessly to the pedal, which therefore means there is no need for untidy cables, as it features a range of up to five metres. 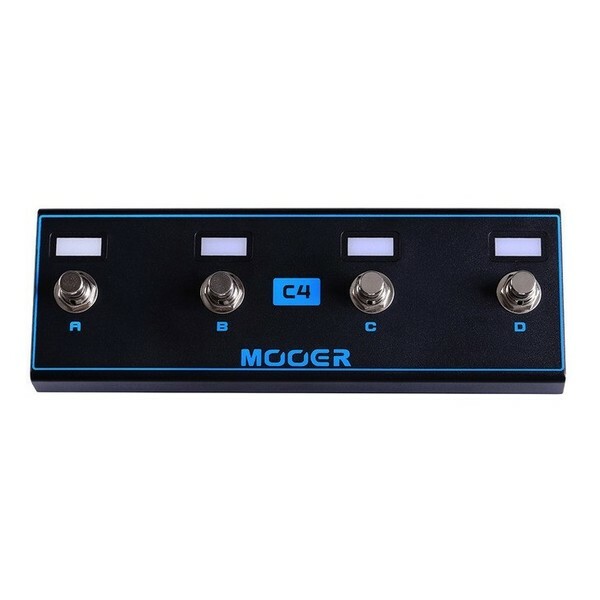 The Mooer Air Switch is powered by a single 9V battery, however the Air Switch runs on very little power as it is designed with innovative battery saving technology for added convenience.